I don’t think I have ever reviewed a face powder before. It’s not because I don’t use it. In fact, I use one whenever I wear make up. It’s just that I always use the same one for a long time and don’t switch it up too much. 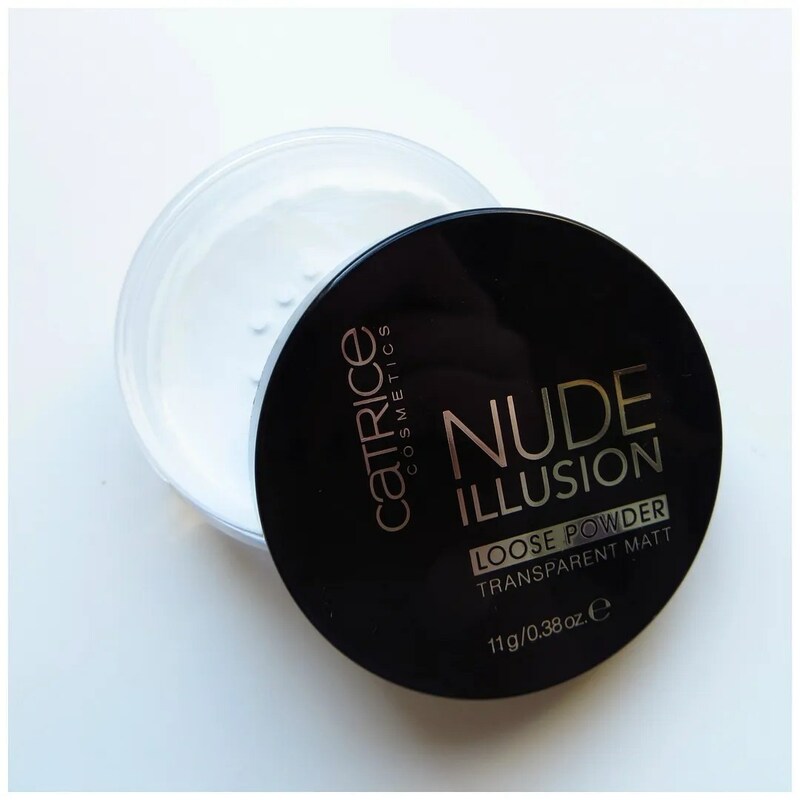 But when I saw that Catrice would come out with a budget friendly loose powder and I had never tried loose powder before, I thought I would give it a shot. 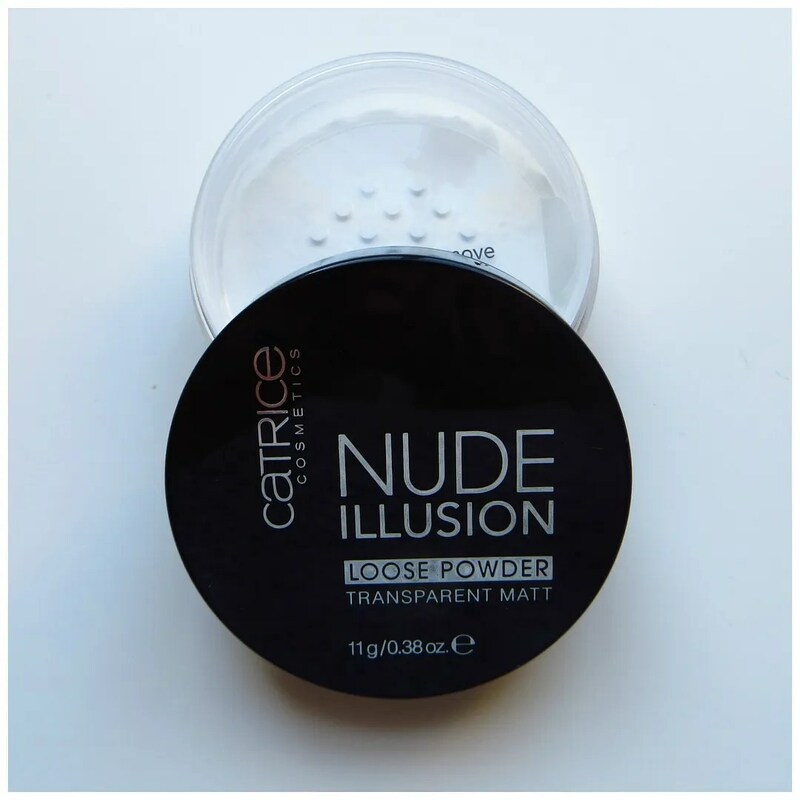 Most high end brands have one, but not too many drugstore brands do loose powders. And when they do, they are usually on offer for a limited time only. 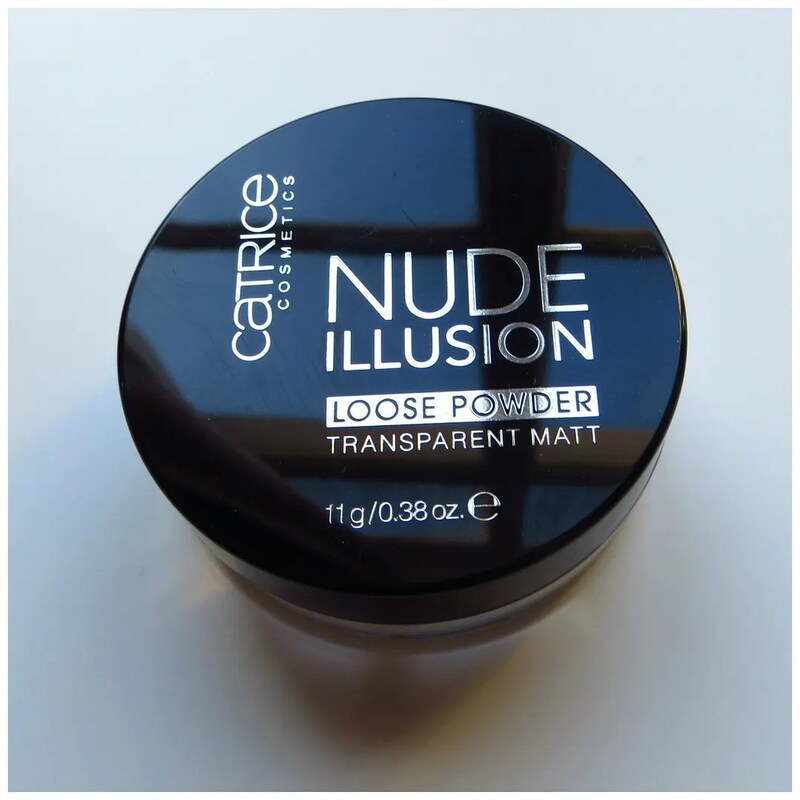 To see this permanent addition to Catrice’s extended collection, is thus a plus. My problem with loose powders is that they scare me. They could be messy (I would seriously cry if I’d drop this product all over my carpet) and the white color of the powder looks to me as if it will wash out my already pale skintone. At a price point of a mere €5.59, this powder is cheap and thus worth a shot. The packaging is simple enough: a plastic container with a see through sides so you can see how much is left and a sleek looking black lid with silver letters. The products contains 11 grams of powder which I think is a reasonable amount for a face powder. I think it is handy that the container itself is clear so you know when you’re running out. This powder promises to be translucent despite its white color. I am not sure whether a white powder like this suits all skin tones though. I think that on dark skin this could add a sheen of white which you do not like. Something I am afraid of myself. 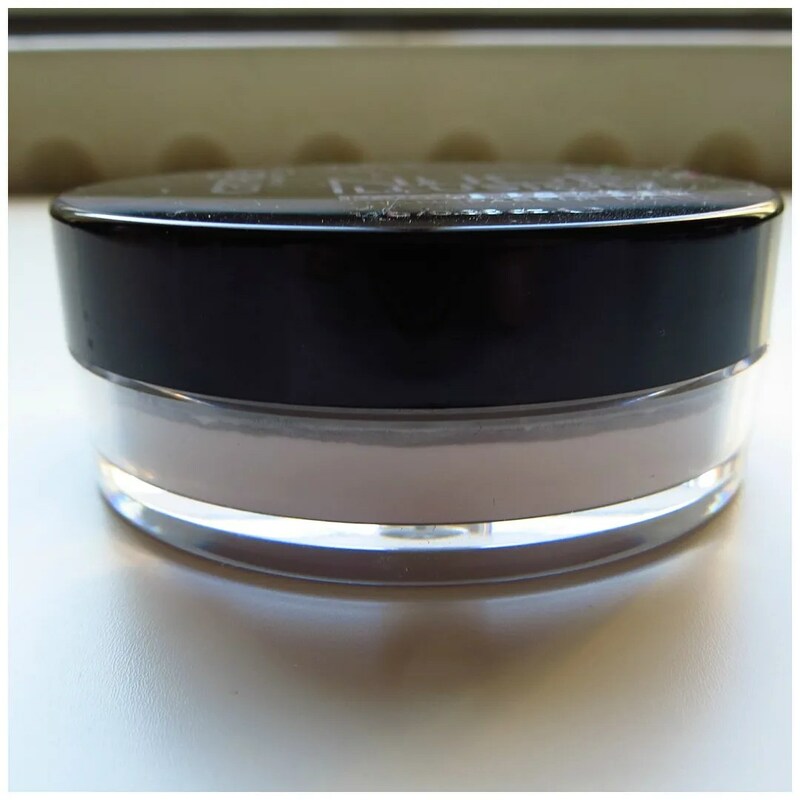 It should give your skin a matt finish which looks flawless and keeps your foundation in place. I am alos not sure I would be wearing this by itself. When you open up the product, there is a sifter. There is a sticker to prevent the powder from going everywhere during transportation when you first buy it. 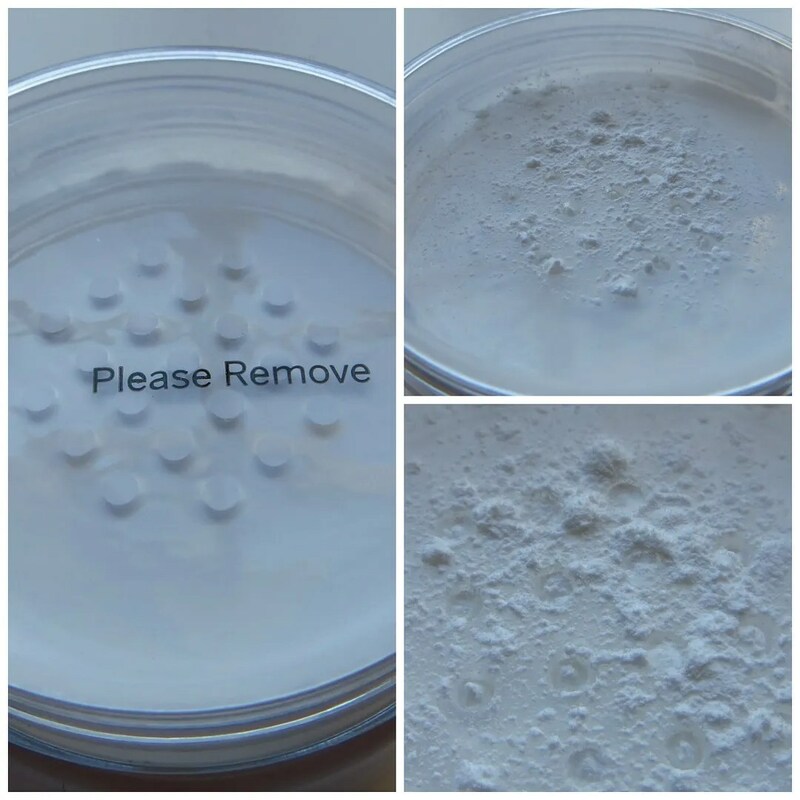 Once you remove it, a finely milled powder is revealed. The sifter is handy as it prevents the powder from going everywhere and it is easier to control how much product you pick up with your brush. What I tend to do is give this one hard shake before I open the lid. Then when I take off the lid there is some powder in the lid: that’s what I tend to use to powder my face. 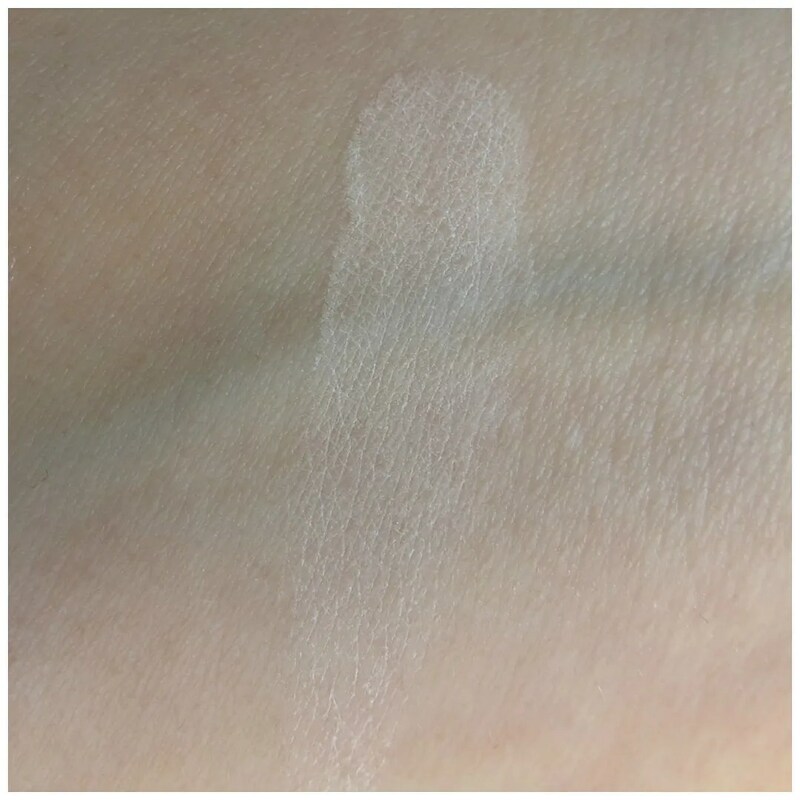 As you can see on the swatch the powder isn’t truly transparent but gives off a white sheen. The powder feels soft and is super finely milled. It does feel a little chalky if you take too much of it and I also think it smells rather funny. It certainly hasn’t got the nicest smell I have ever come across. I found there to be one other downside to this. I’m not sure whether it’s the fact that it’s a loose powder or not, but this runs out fairly quickly. I’ve only been using this for 4 – 5 weeks and I’m already 1/3 through the product. Maybe my brush just picks up too much product or maybe I simply use more of it to create my desired effect, but I think that this will last your 3 – 4 months on average. I have used solid powders that have lasted me much, much longer. Applied to the face, this powder gives off a soft focus finish which doesn’t leave your skin super matte. The shine on my forehead and down my nose is less than without the powder. The effect is most noticeable on next to my nose and underneath my eyes. 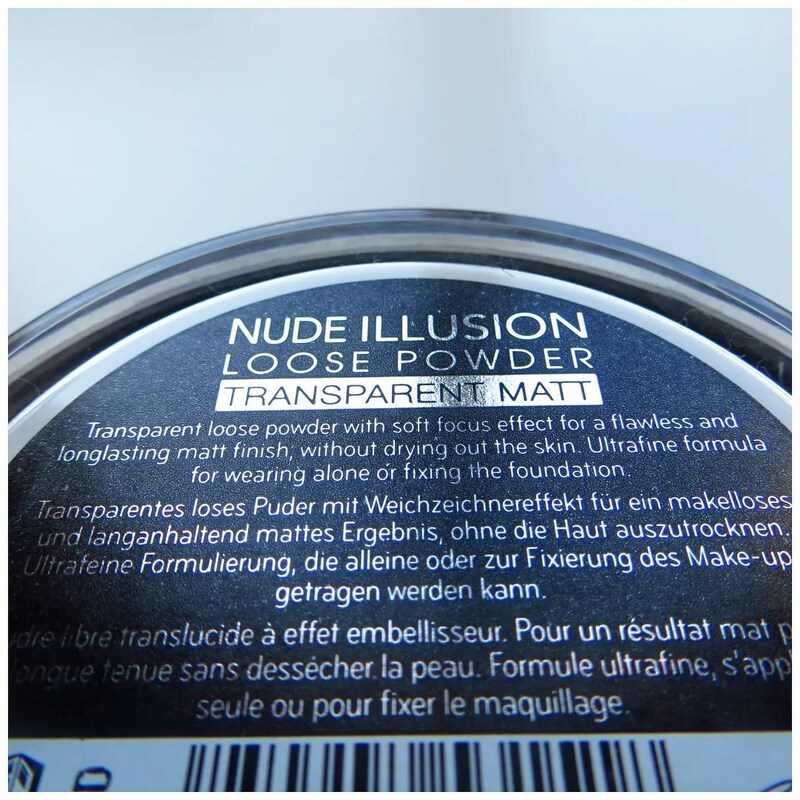 It doesn’t add any extra coverage, but the matte effect makes my skin and under eye area look more flawless. I only apply this powder on my forehead, nose (also the sides), chin and on my under eye area. Pretty much any area where I will get shiny. I never powder all of my face, as not all parts need it. The lasting power of this is good, but nothing great. 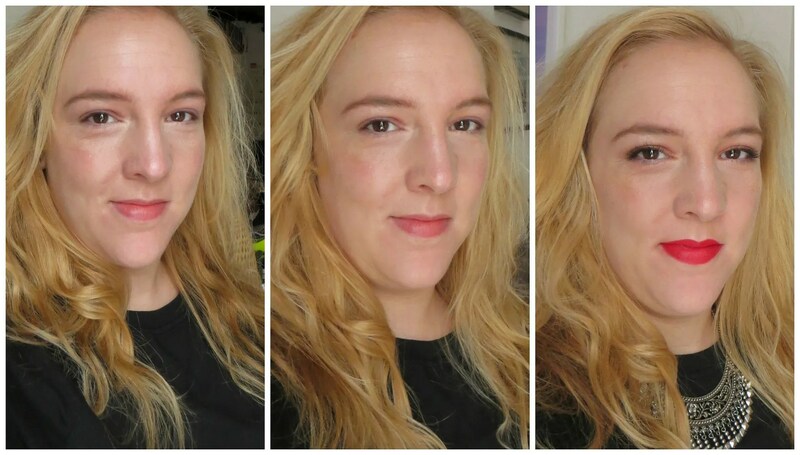 At the end of the day I’m left with a shiny nose, chin and forehead, but my undereye area does seem to be pretty crease free. So this does a good job at setting your make up. After a few hours my skin’s natural oils do come through, but nothing that a bit of a blot and extra powder cannot remove. I did find that this powder does not last well in heavily air conditioned environments. I wore this powder to a dinner + cinema outing and it didn’t survive the air conditioning in both places. My make up looked cakey and the lines in my face were emphasized. However, with that said, in non-air conditioning environments this holds up very well. All in all, this is a great every day powder. It gets the job done and gives a natural finish. I have been using nothing but this face powder since I first started using it. The only downsides to this is that it doesn’t perform well combined with air conditioning and I think I will be going through this quite quickly. But other than that this is a great little powder and for less than 6 euros, it really doesn’t break the bank. What is your favorite face powder? Oh wauw, de poeder geeft echt een heel mooi en zacht effect aan je huid! Ziet er super pretty en verzorgd uit! Het is een mooi poeder. Mooi dewy effect! 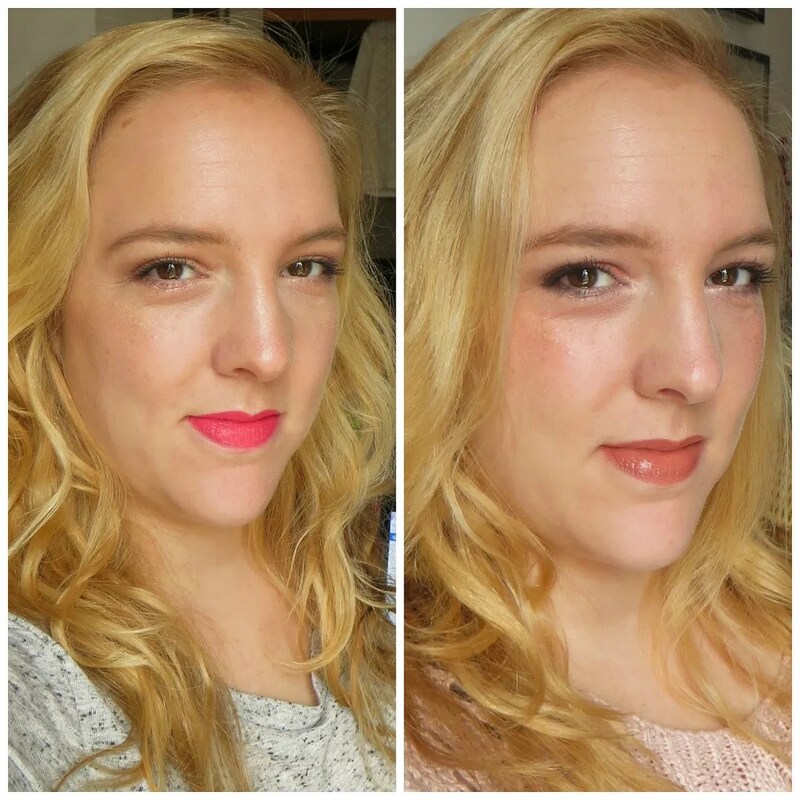 Ik houd wel van een matte look maar zo vind ik hem ook erg mooi! Ik vind het mooier als het net niet helemaal mat is. Ziet er natuurlijk uit. Pingback: My Makeup Secret Weapons!